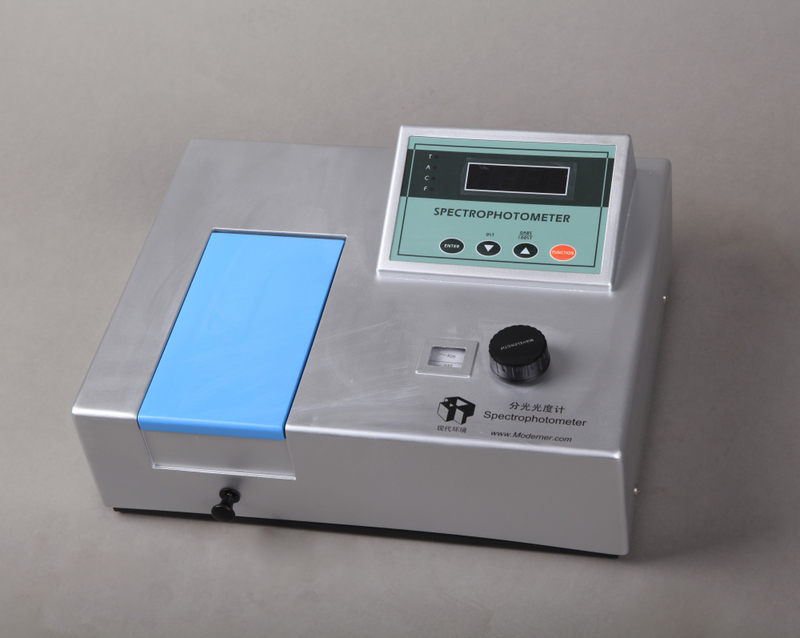 Model 721 vis spectrophotometer, an analytical instrument commonly used in physico-chemical laboratories to make quantitative and qualitative analysis of specimen materials in the near ultra-violet. 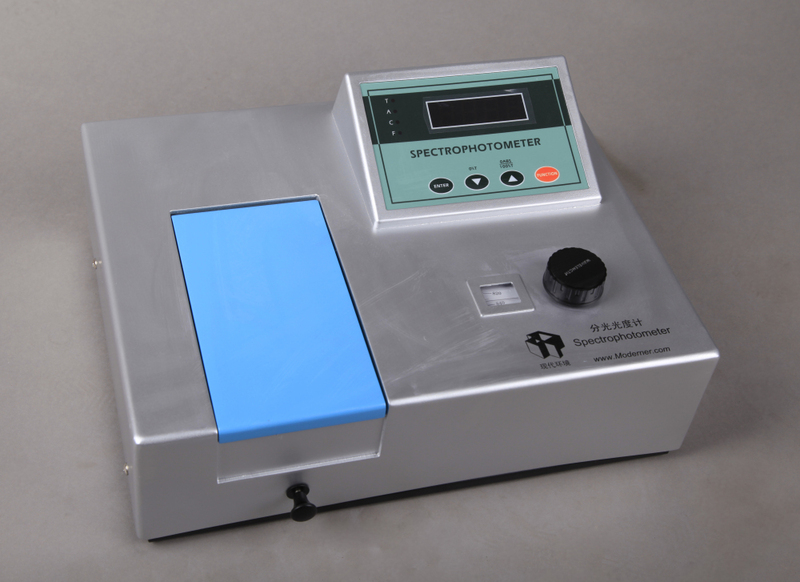 Model 721 Vis Spectrophotometer, an analytical instrument commonly used in physico-chemical laboratories to make quantitative and qualitative analysis of specimen materials in the near ultra-violet, visible spectral range, finds much scope for its service in such fields as medicine, clinical examination, biochemistry, petrochemical industry, environmental protection and quality control. 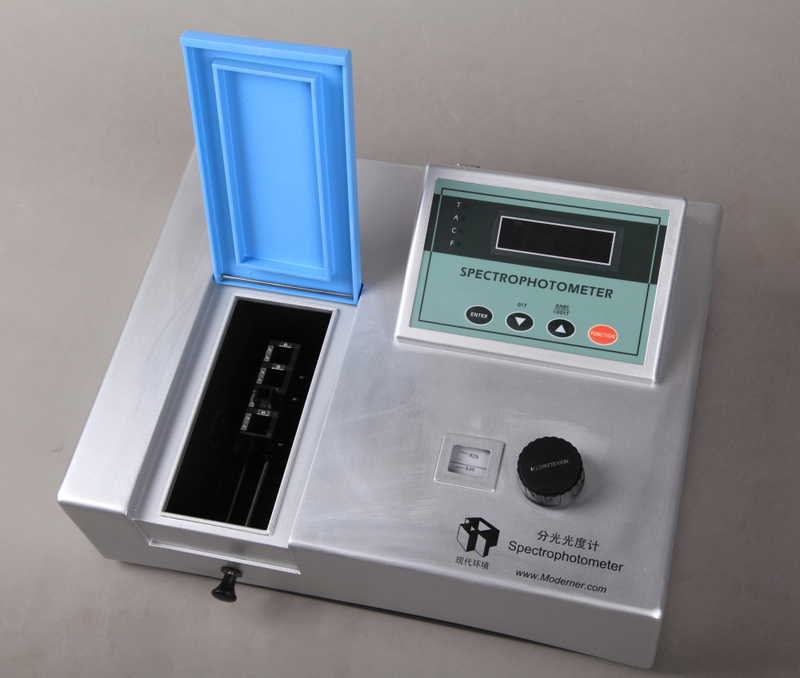 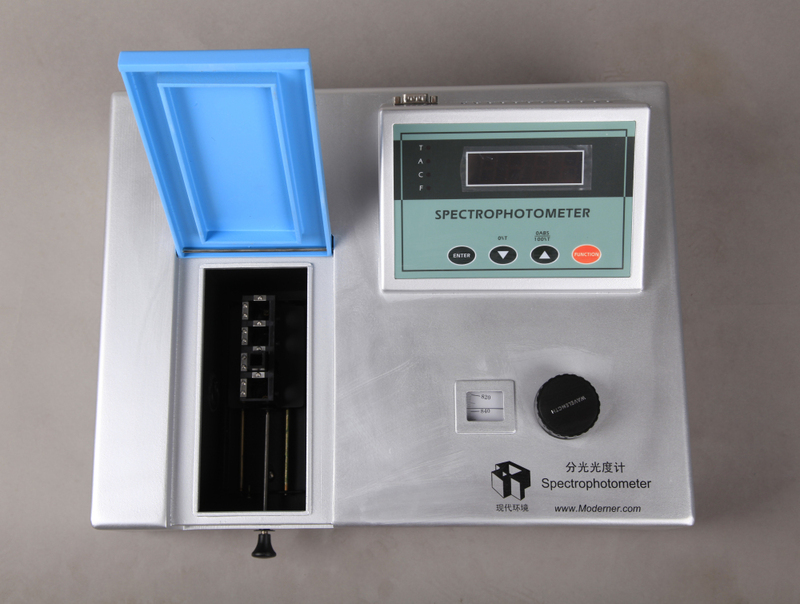 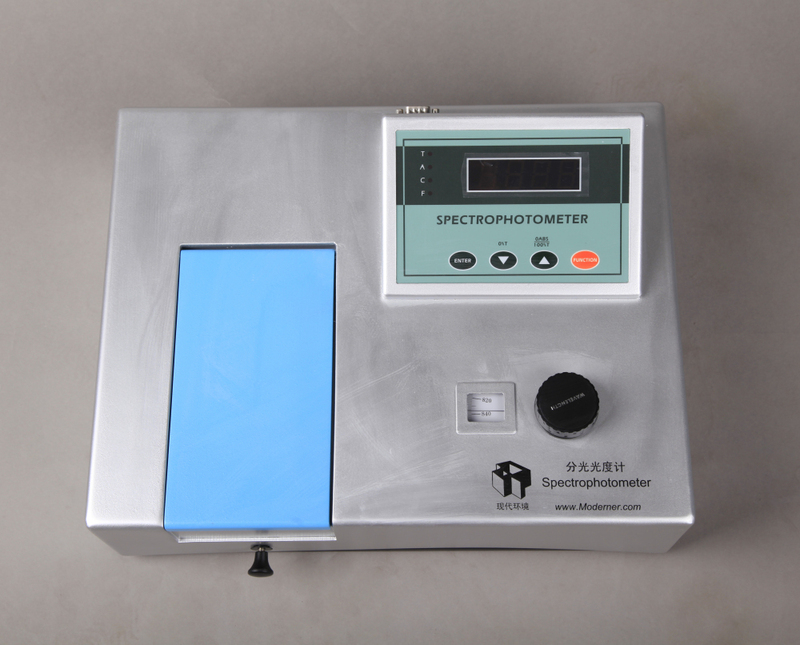 This product is an economic analysis instruments.with RS232 output.Excellent photometric precision instruments higher than the same file.Widely used in medical testing ,food,petrochemical industry,environmental protection and monitoring,and other fields.